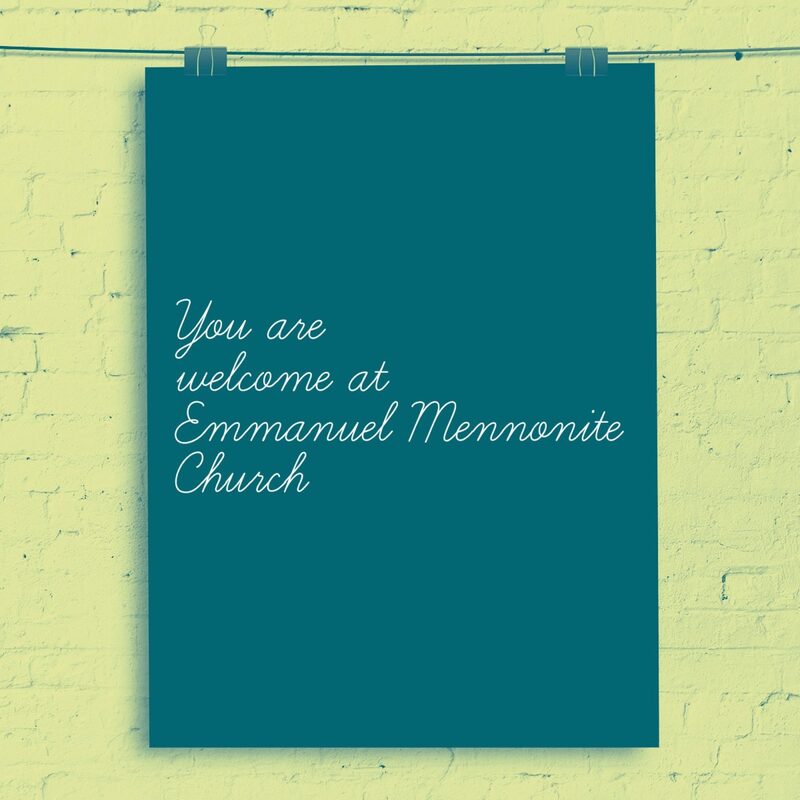 Meeting at 6:30PM on the 2nd and 4th Wednesdays of the month at Emmanuel Mennonite Church. Contact Phil Lindell Detweiler at lindet5@gmail.com or 763-222-4847 for more information. All men are welcome.